EVE 6 ‘Horrorscope’ is coming to vinyl! 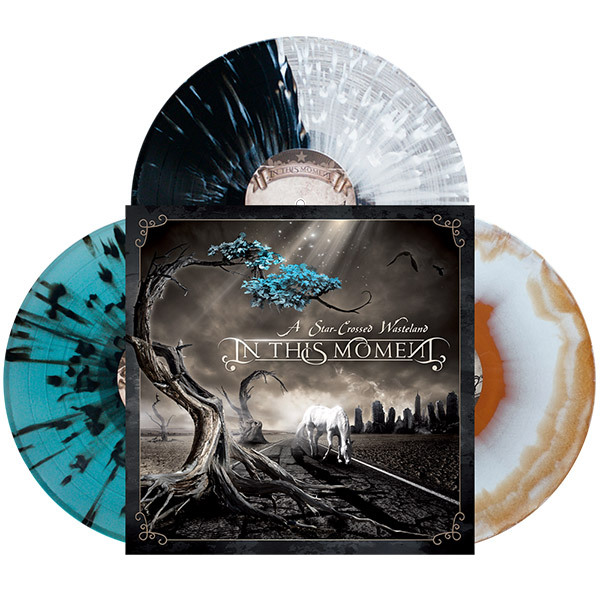 Black Friday / weekend sale! 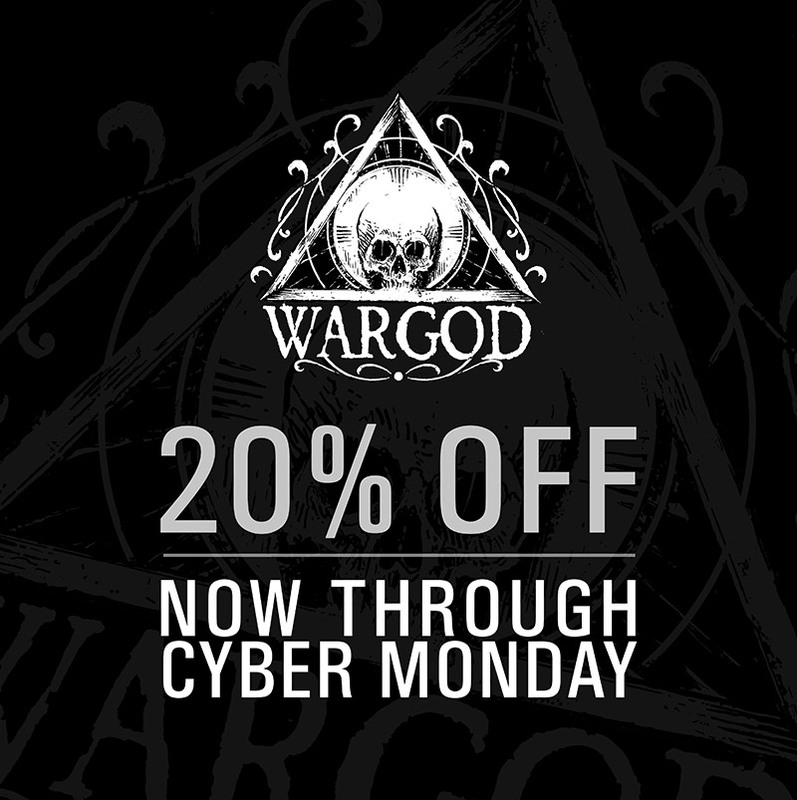 Now through Cyber Monday, take 20% off the Wargod store! No code necessary, all items are discounted 20%. 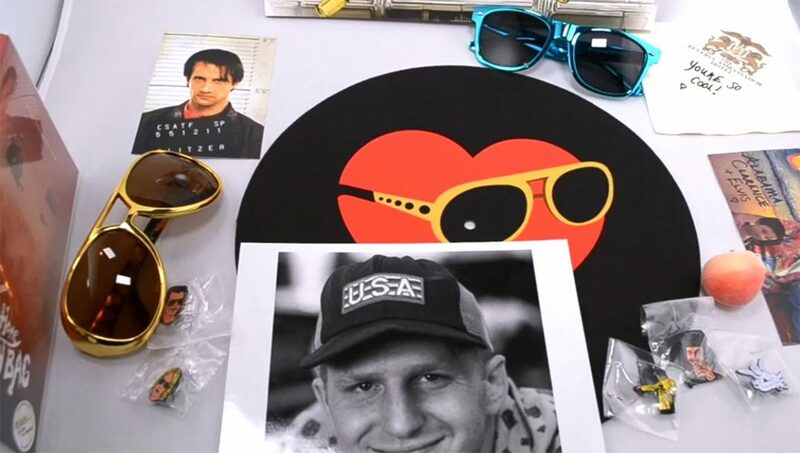 True Romance Soundtrack – Now Shipping! 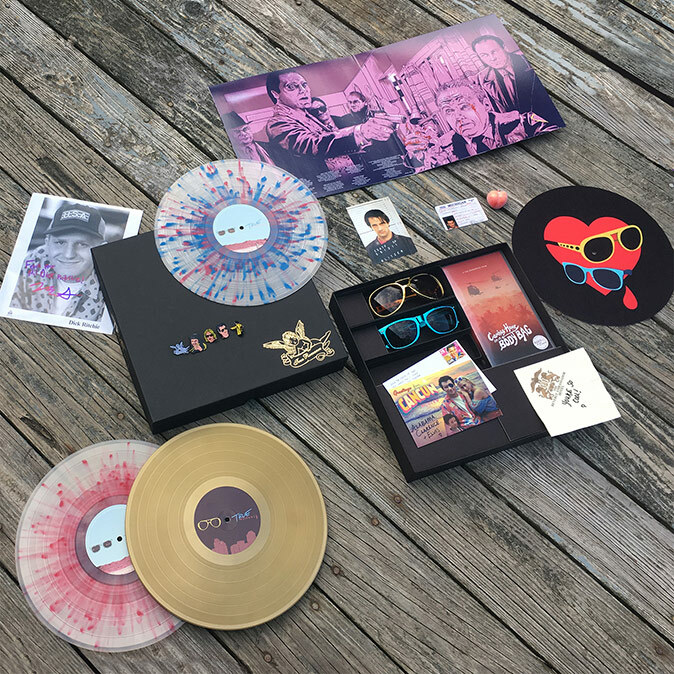 True Romance vinyl pre-orders are underway! True Romance soundtrack is coming to vinyl!